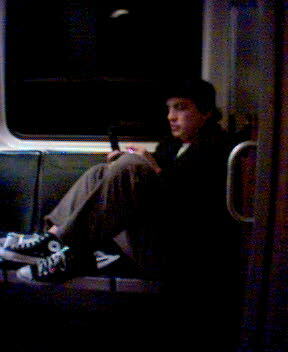 Converse shoes, sony clie, cabby hat. Soul patch. This is a major find.